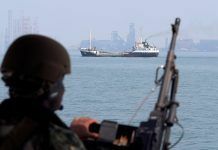 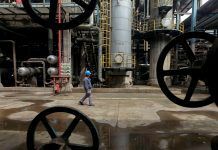 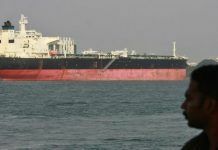 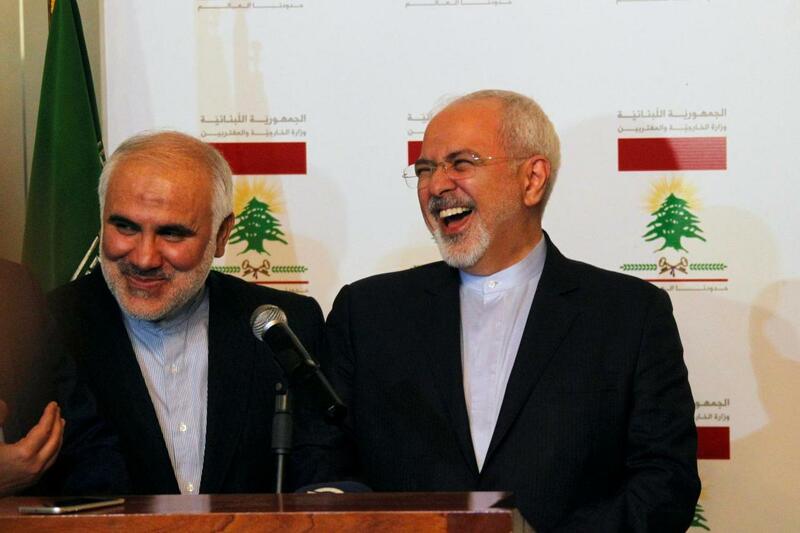 BEIRUT, Feb 10 (Reuters) – Iran is waiting for Lebanon to show a desire to accept its military assistance, Iran‘s foreign minister said on Sunday, reiterating an offer of support to the U.S.-backed Lebanese military. 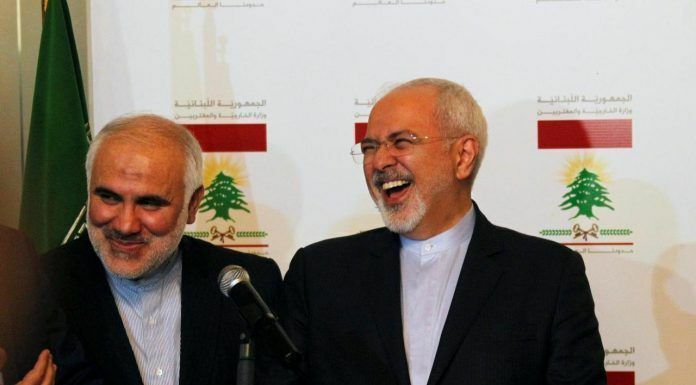 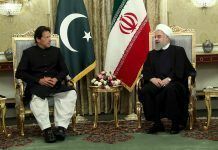 Zarif, who is due to meet government officials on Monday, said his visit aimed to declare Iran‘s support for Lebanon and to announce that it “has complete and comprehensive readiness to deal with the brotherly Lebanese government in all areas”. 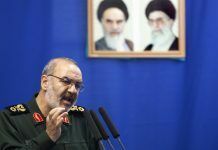 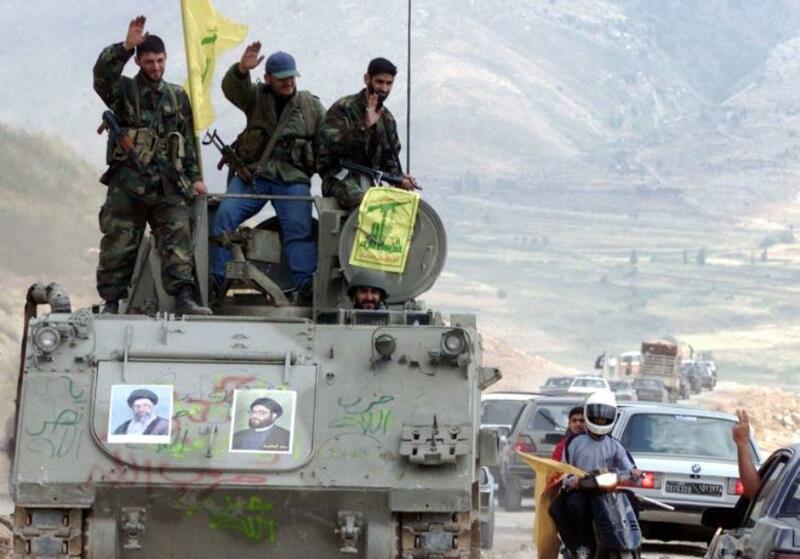 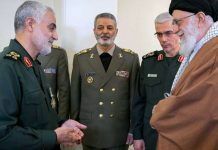 The role of Hezbollah, a heavily armed group founded by Iran‘s Revolutionary Guards in 1982, has grown through its naming of the new health minister – the first time it has controlled a ministry with a large budget.